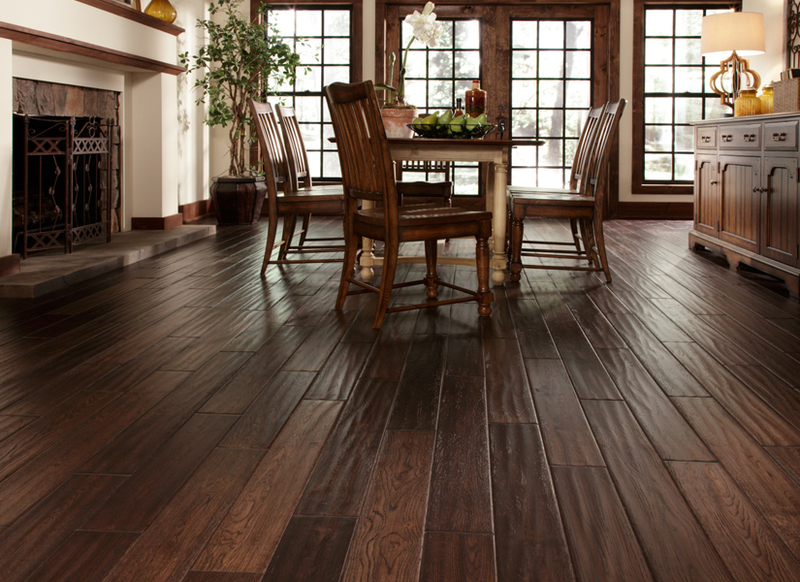 Peter Bonomini Flooring has been supplying and installing the highest quality flooring for over 35 years. We are based in Malvern, Worcestershire and will cover most areas of the UK. We offer a free, no-obligation consultation and estimating service to ensure your chosen flooring meets both your aesthetic requirements and your practical needs. 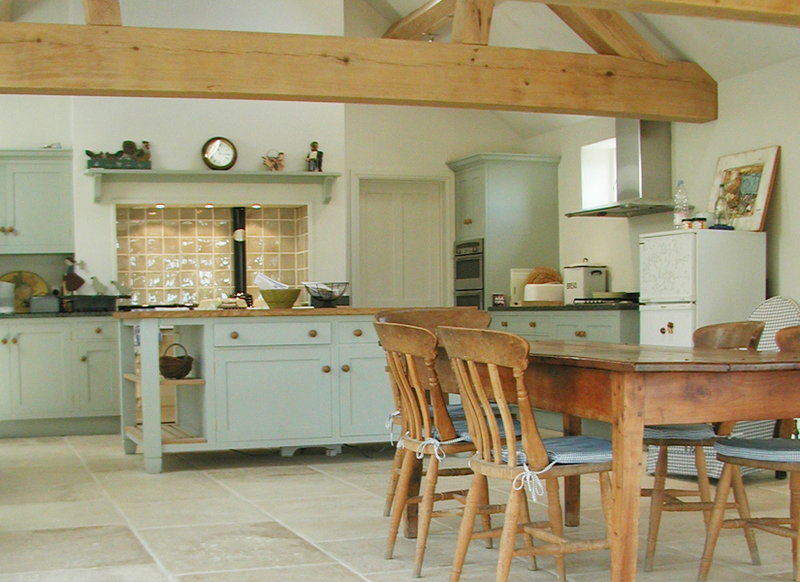 We have an extensive portfolio of flooring products from all the major manufacturers. 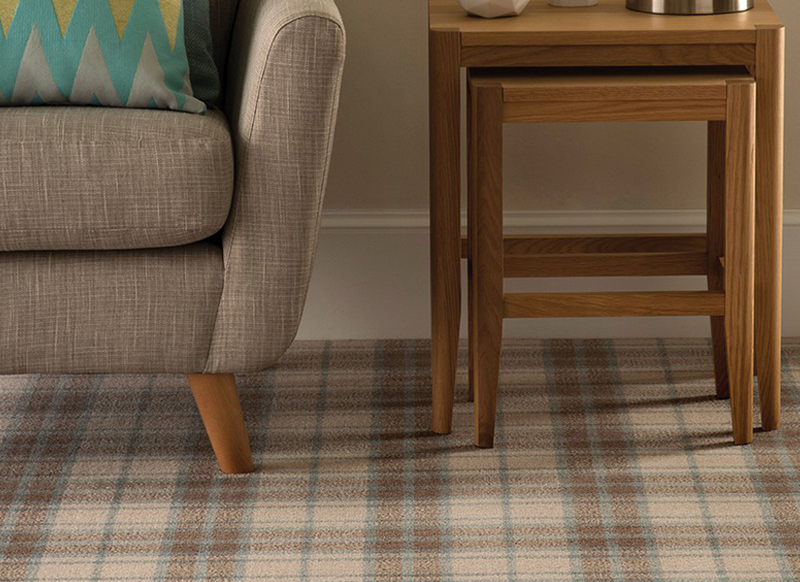 Choose from luxurious carpets to wooden flooring and if you can’t find what you are looking for then let us know and we might be able to help you. This is one of the most crucial parts of the process, this is why all of our installers are directly employed by the company and therefore all of their work is guaranteed by Peter Bonomini Flooring, giving you complete peace of mind. 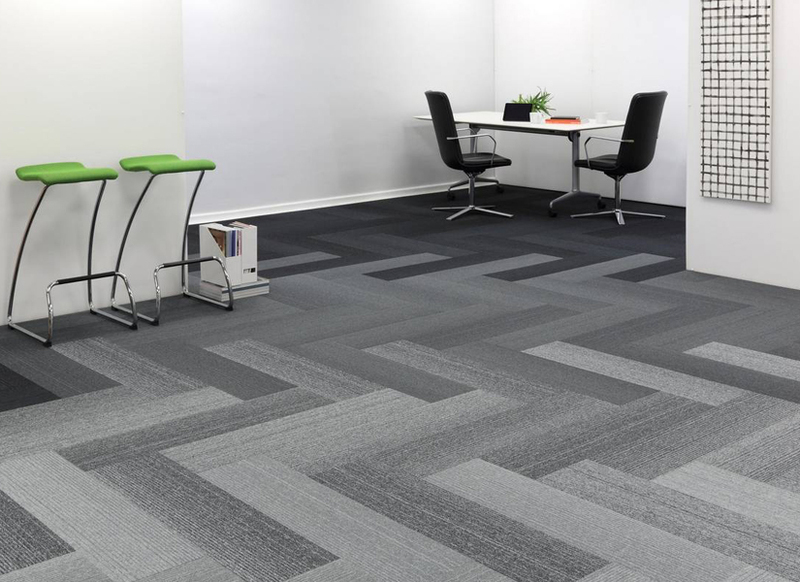 Our showroom offers an extensive range of floorcoverings whether you require carpets, luxury vinyl tiles, wood, laminate or ceramic and stone, including a vast range of commercial flooring. At Peter Bonomini Flooring we cover the whole spectrum of floorcoverings. 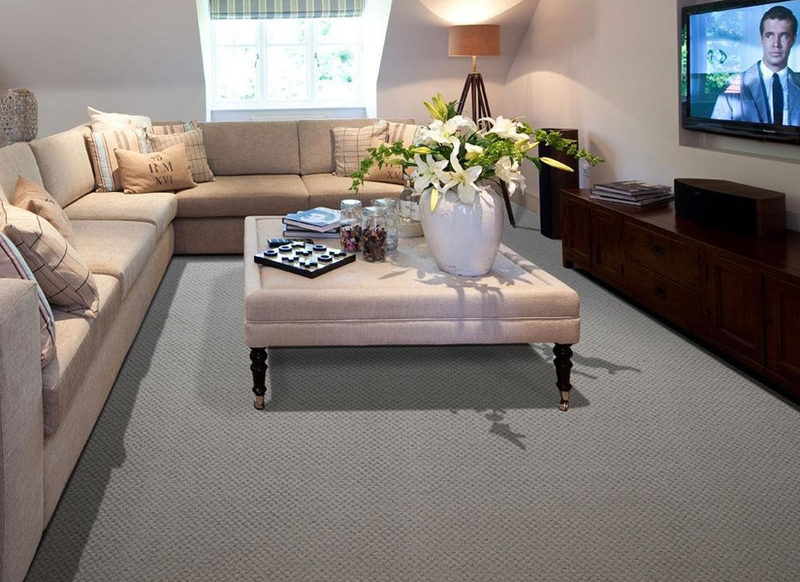 Our carpet installation service is second to none, our expert carpet fitters are all highly experienced and their attention to detail is outstanding. 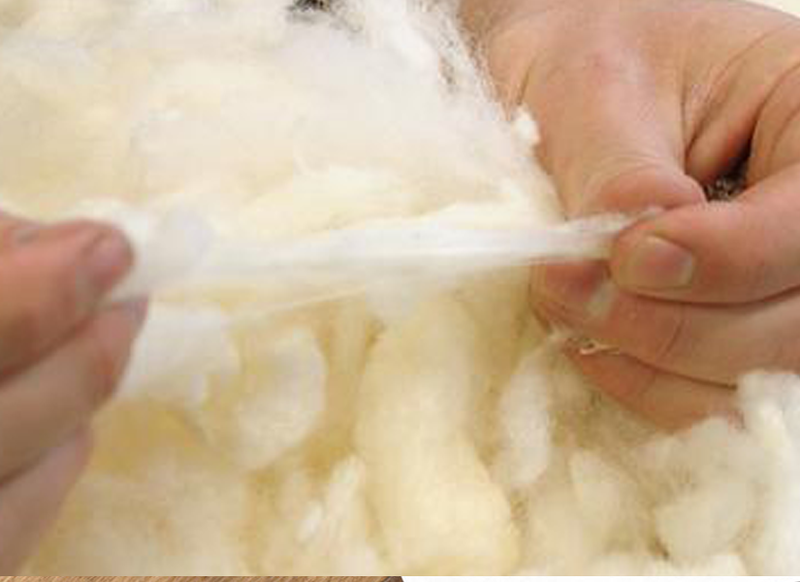 We pride ourselves on the quality of our carpets. 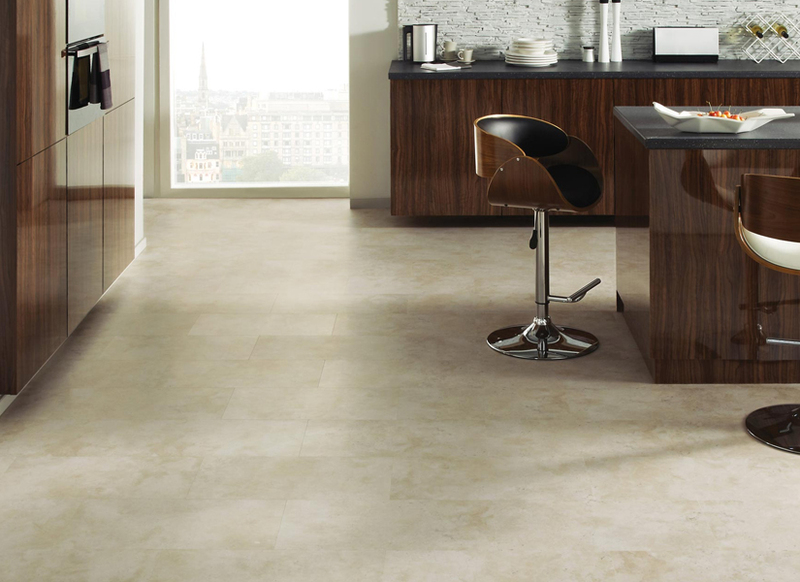 We supply and install all types of natural stone plus ceramic and porcelain stone effects which are very popular. 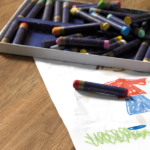 It is made from an exceptionally durable form of customised vinyl and has the advantage of being hygienic and easy to clean as well as warm and quiet underfoot. Perfect for commercial and residential. 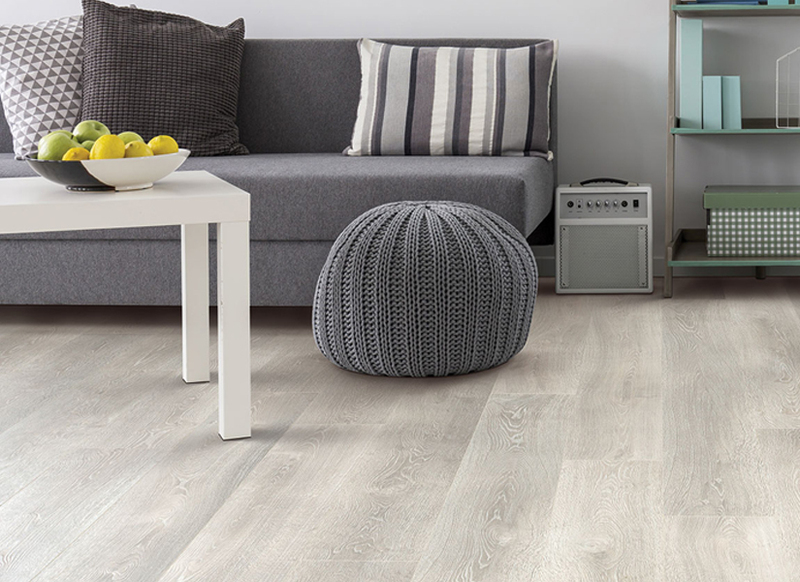 Our laminate flooring options offer the versatility of a large selection of colour, style and finish for you to choose from. 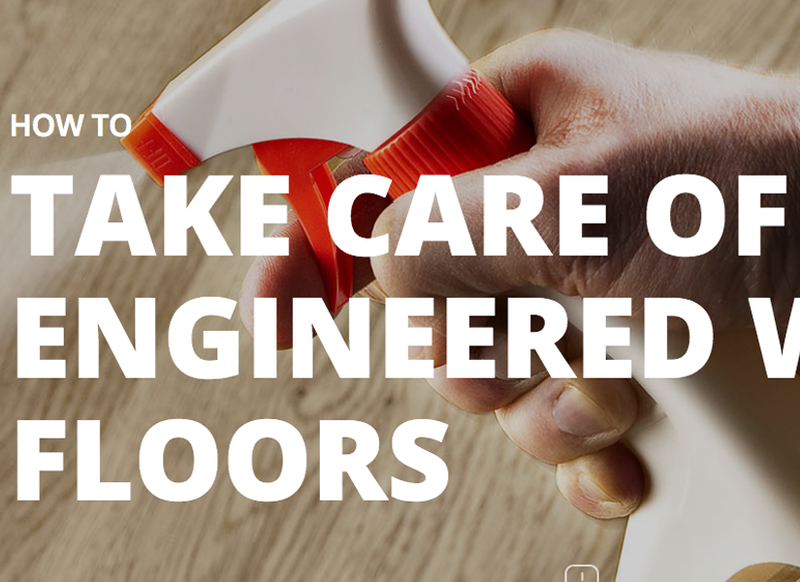 Laminate flooring has the benefit of being easy to clean, stylish and hard wearing. 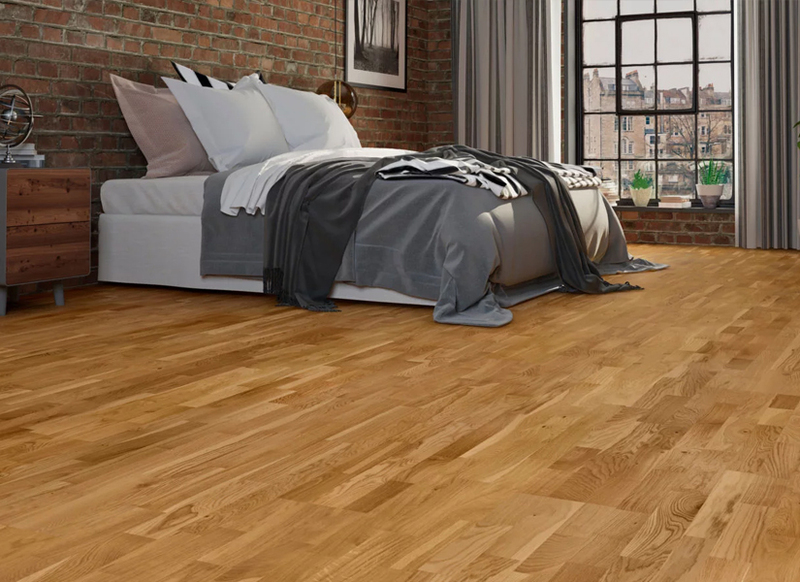 Wood flooring is one of our specialist areas, we have a vast amount of experience supplying and installing quality wood floors. 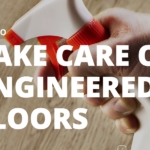 We also offer a refurbishment service for existing wood floors. We have extensive experience in the commercial sector and will travel throughout the UK. Being a long established company with an excellent reputation we pride ourselves on our aftercare service, this is why we have a very high percentage of returning customers. Once you've decided you would like new flooring in your house or business, drop us an email or give us a call so we can arrange a date. We book a mutually convenient date to visit your home/premises in order to measure and advise on products. We forward a quotation usually by email and ask you to confirm receipt. If you wish to proceed you then contact us. 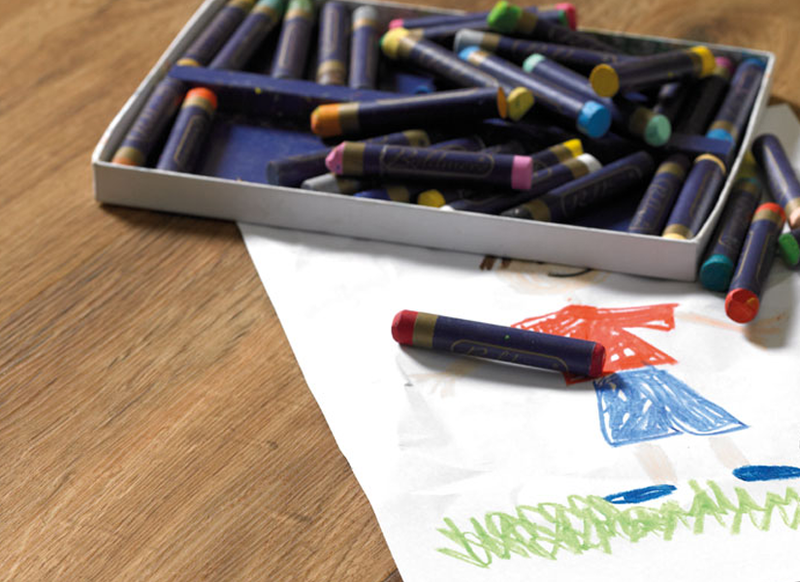 Keep up to date on some handy hints and tips about the flooring that we provide.